Why Can’t I Just Sleep? Trouble with Focus, Attention & Impulsivity? Dianne Kosto is a mom on a mission. When her youngest son was in 3rd grade, she noticed he was having challenges in school with impulsivity, refused to participate in math class and would rather read instead of attending his other classes. It was very difficulty for him to remain focused, and his condition would only escalate to more impulsive behavioral issues, outbursts, and even declining school grades. He was always well liked by students and teachers, however, it was very frustrating for him not to be able to learn at the rate of his fellow classmates. At the time, Dianne was a single mother to her two boys and she was determined to give her sons a stable and supportive environment. Dianne was uncomfortable labeling her son’s behavior and unwilling to succumb to the advice that she medicate him. As her son grew older, she felt inadequate in controlling and restraining his behavior. She enrolled him in multiple school environments in hopes of finding one that would work. Eventually she sent him to Camden Military School in Camden, SC. Then, one day, the administrators called Dianne because her son wouldn’t comply with school regulations and had to leave. She did not know what to do. Her next step was to send her son to a Christian school thousands of miles away in St. George, Utah that serves struggling teens. Again, she was called and told that her son was on probation; he only had one more chance. This was the end of the road; Dianne was determined to find an answer, she had no other choice. Interested to check out her story? 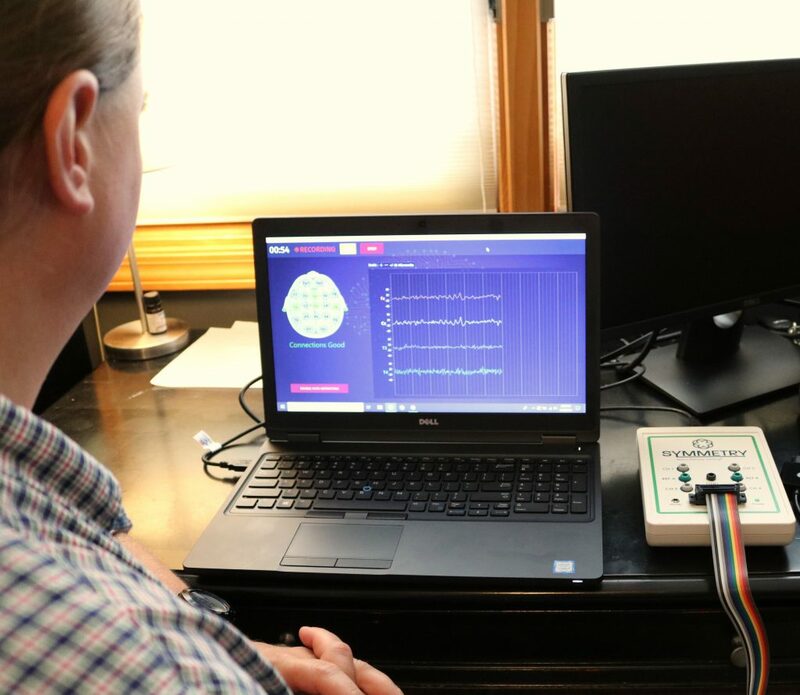 Dianne found neurofeedback as an effective, drugless, non-invasive program for negative characteristics associated with impulsivity, ADHD, autism, learning concerns, migraines, mental focus, and concussions. What she learned would change her and her son’s life forever. 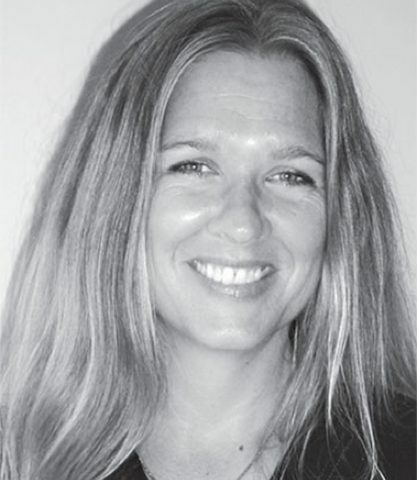 She discovered children with behavior and cognitive disorders have higher rates of irregular EEG brain waves. This creates abnormalities in attention, memory processes, drowsiness, and movement control. If one could train the brain to transform an unhealthy, abnormal brain waves into a normal, healthy pattern, then the brain would become more stable operating efficiently and optimally. Neurofeedback is the solution that accomplishes this. It is a form of strength training exercises for the brain that is fun and effective for all ages. She knew from that moment that this method was the right path, it just felt right. 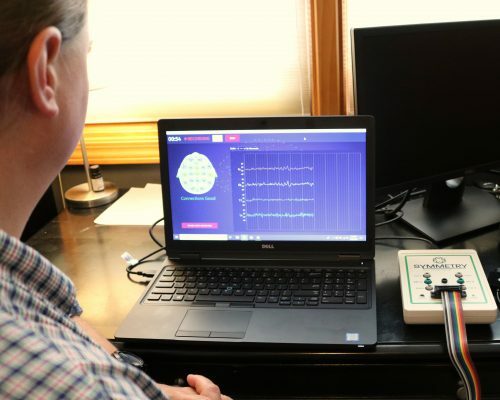 She completed the required training to become a certified neurofeedback provider, packed up her car and traveled cross-country to Utah to her son. She did not know anyone in the area, so she rented an apartment for five months. In cooperation with the academy, she conducted neurofeedback training sessions to the students enrolled. After a couple of weeks of 30 minute neurofeedback sessions using guided exercises on a computer screen, something miraculous began to happen. For the first time Dianne’s son was able to concentrate in a sustained, linear way. Having never experienced concentration, he didn’t know how to describe the lack of it as the source of his frustration and inability to stay engaged at school. 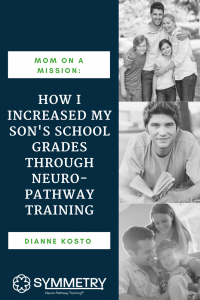 Dianne was so passionate seeing how neurofeedback helped her son, her mission is to help other individuals, families, and professionals who are searching for answers. Dianne has since opened multiple locations, SYMMETRY Centers, on the east coast helping individuals and families. The results continue to be miraculous. She has created a division to cater to her roots in bringing SYMMETRY Neuro-Pathway Training to therapeutic boarding schools. She offers a membership program to professionals who are looking to incorporate Neuro-Pathway Training to enhance client services with a results driven reputation, and offers @Home Training program for those who need a more flexible schedule from the comfort of their home. 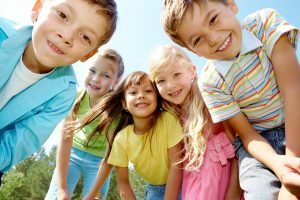 Click here for more information on how SYMMETRY Neuro-Pathway Training can increase school grades, improve attention, focus and impulsivity concerns. 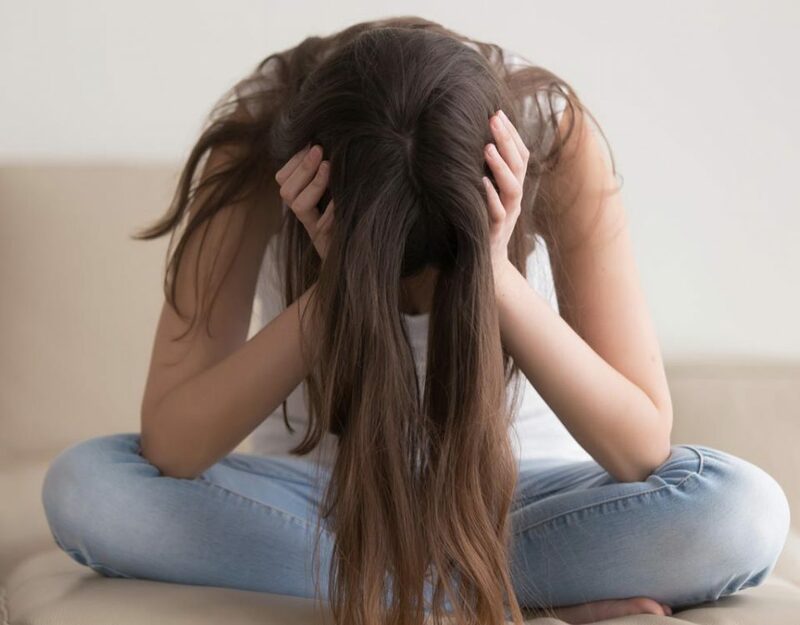 If you or a loved one has a behavior disorder, ADHD, autism, anxiety, insomnia, fatigue, migraines, or brain trauma and you would like to learn how SYMMETRY Neuro-Pathway Training can help, contact us today!